I would like to say thanks and give all credits for this videos to Erica Wilson for arranging these all nuggets in single drive. You will really find it very systematic that's too videos for all technology. 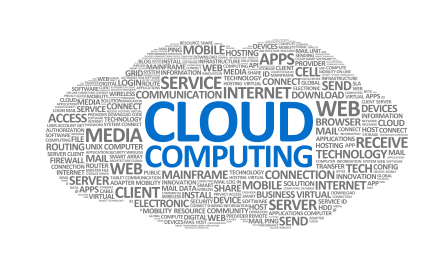 Click Here to get Videos of Cloud Courses for all technology.